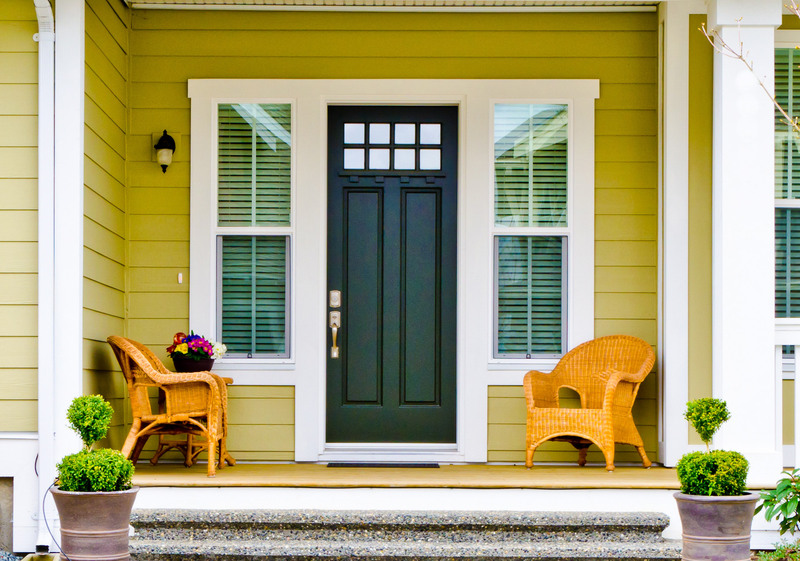 If the time has come to swap out your current front door for one that not only looks amazing but also functions better from day to day, then it’s time to contact BlueBird Windows & Doors. 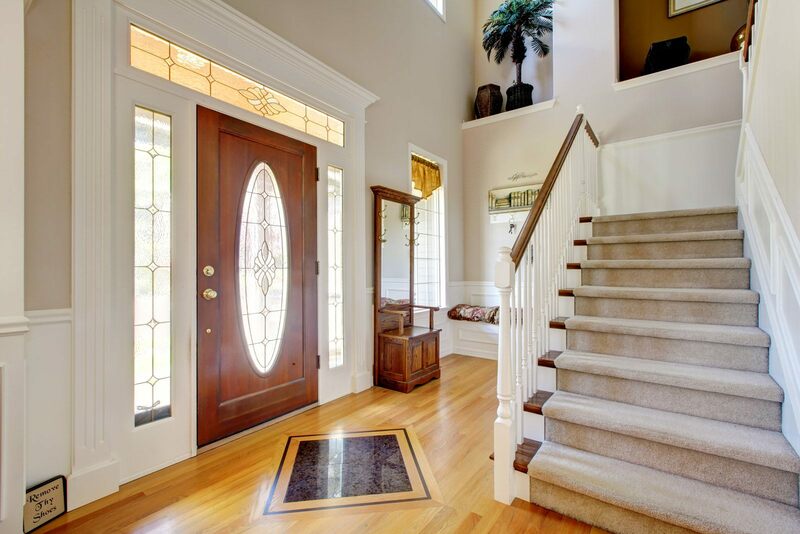 As the premier installer of replacement doors in the Denver, Colorado, area, we’ve helped countless homeowners improve the comfort, security, appearance, and energy efficiency of their homes by providing them with beautiful new front entry systems. 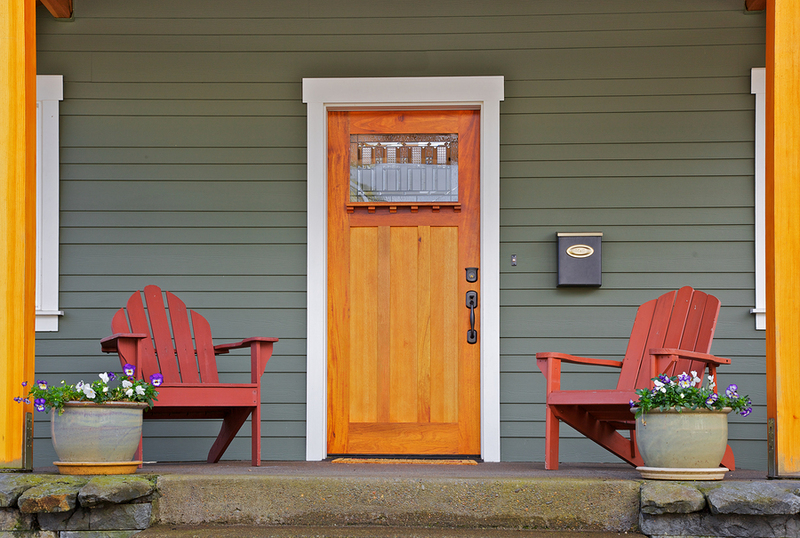 Here at BlueBird, we’re locals just like you, so we understand how important it is to outfit your home with high-quality replacement doors that will stand up to the Colorado climate. 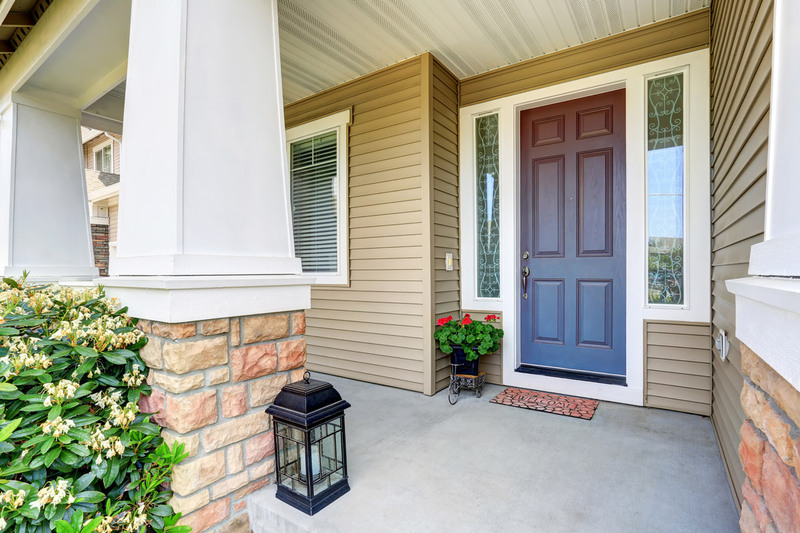 And, to give our customers the very best options when it comes to choosing a new exterior door, we’ve partnered with Therma-Tru® and ProVia®, two of the most trusted names in the industry. 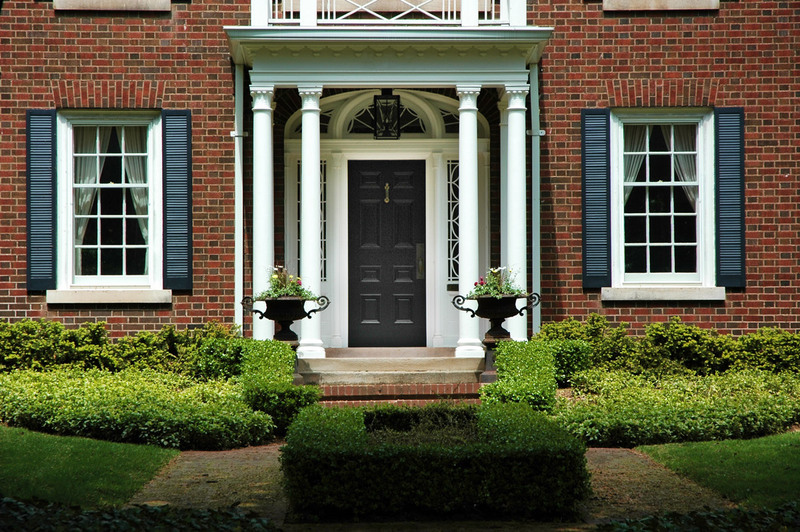 With styles ranging from rustic to modern, these top-of-the-line replacement doors can be customized to achieve the exact look you want for your home. 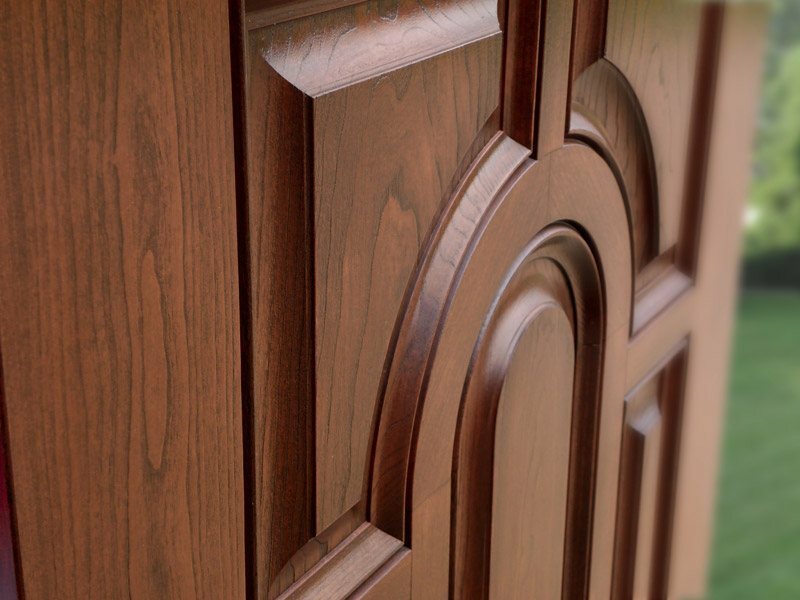 Choose from a number of woodgrain-style finishes for a traditional aesthetic, or create a more contemporary feel with a smooth, sleek finish that can be painted to complement your home’s exterior perfectly. 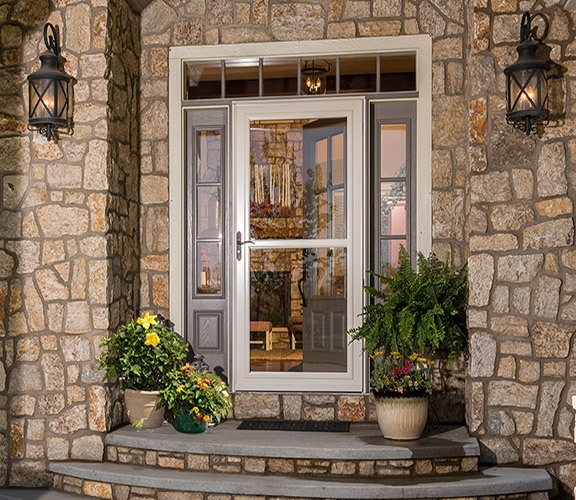 Choose from a number of collections, including the Embarq™ Series which, being 43 percent thicker than most fiberglass entry doors, offers enhanced protection against potential intruders and harsh weather. 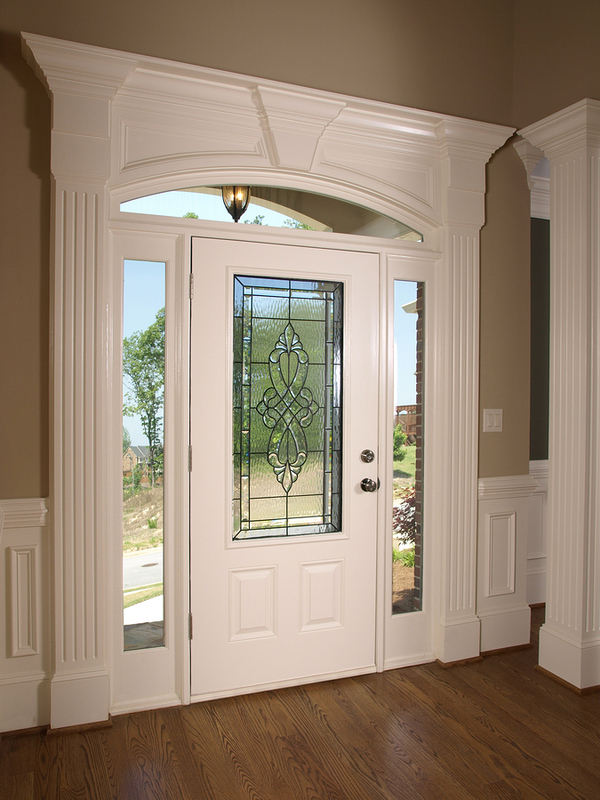 Also available are the Signet® and Heritage Fiberglass™ collections, featuring embossed wood-grain style finishes in Mahogany, Cherry, Oak, and Fir, and the heavy-duty Legacy Steel™ collection which offers the ultimate home protection. 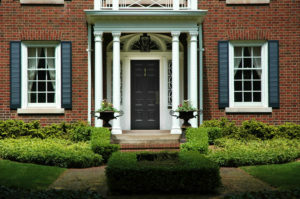 With years of home improvement experience, the team at BlueBird can help you select the right front door for your home. 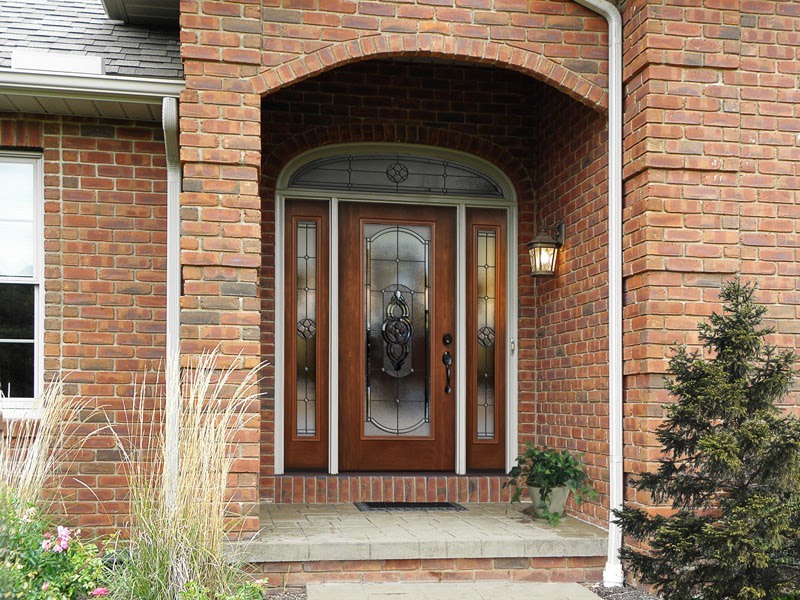 We can also install a storm door if you desire extra protection for your main entryway, as well as patio doors to create a stylish and stunning passageway to your back yard. 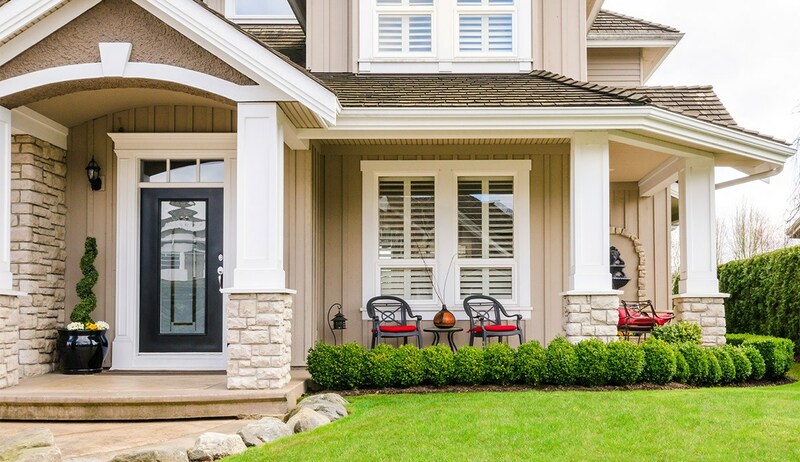 To learn more about the replacement doors that we offer to homeowners in Denver and surrounding areas, contact BlueBird Windows & Doors today.